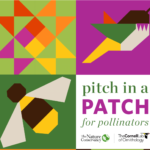 Wanna Help Plant a Pollinator Patch at MLK Park?? 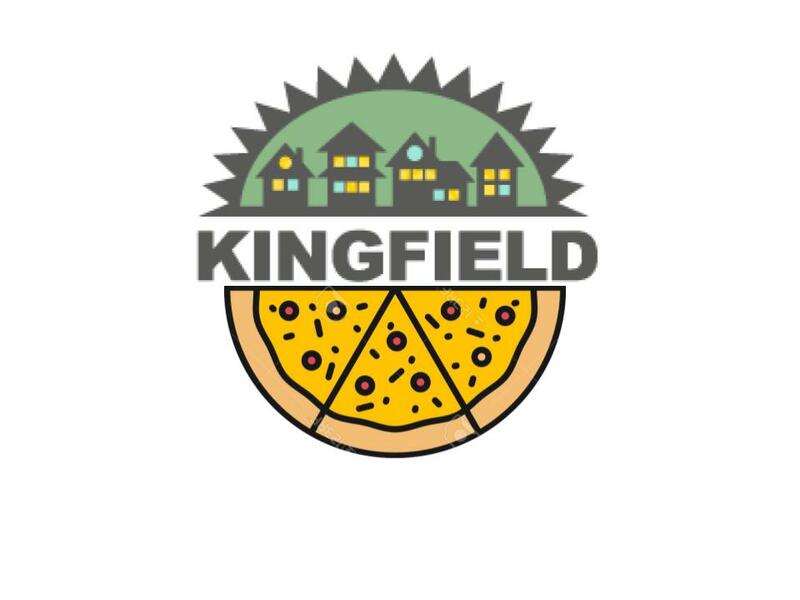 Would you like to help provide another location for our friendly pollinators to visit and thrive in the Kingfield Neighborhood? With the help of Minneapolis Parks, we are going to add a native pollinator patch to the southside of the MLK Park Recreation Center, under the mosaics that were placed on the wall. Want to learn more, and maybe even volunteer to help? Come to the community meeting on Wednesday, May 30th at 6:30pm at MLK Park! We will see a list of plants that are being provided, and look at dates for clearing the space and then planting the new native pollinators. We will need teams of folks that want to plant, as well as care-givers to monitor and help the patch throughout the summer. Interested in helping, but can’t make it Wednesday night? Send an e-mail to Cheryl@Kingfield.org to be placed on the list of helpers!